Leaders and temple and family history consultants can work together to increase interest in family history by hosting an indexing event. 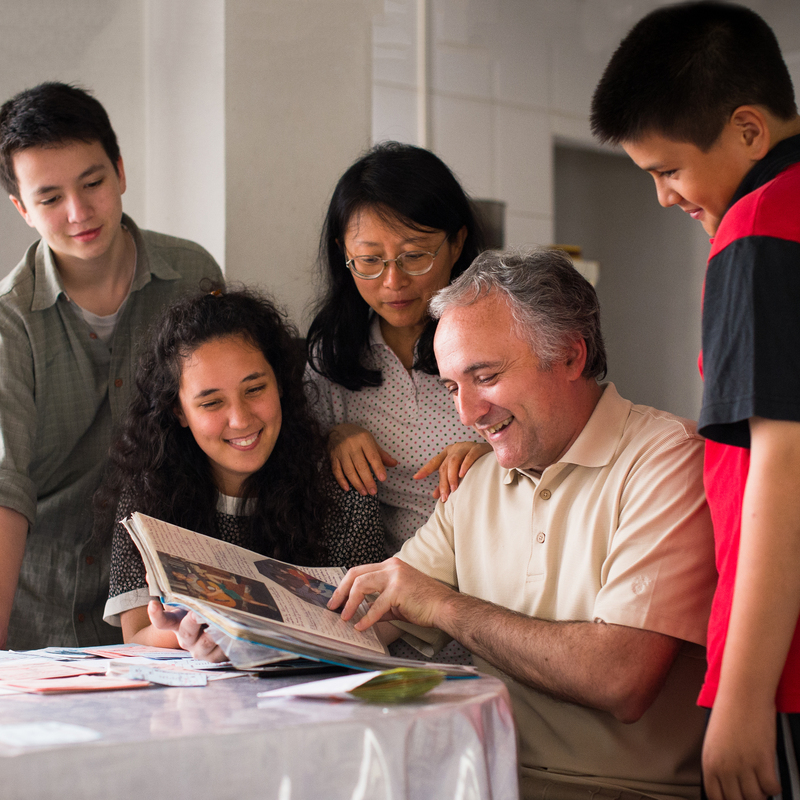 These activities are a great way to encourage your ward and stake members to discover their own ancestors as they make family history discoveries possible for others. These resources can help as you plan your own indexing event. 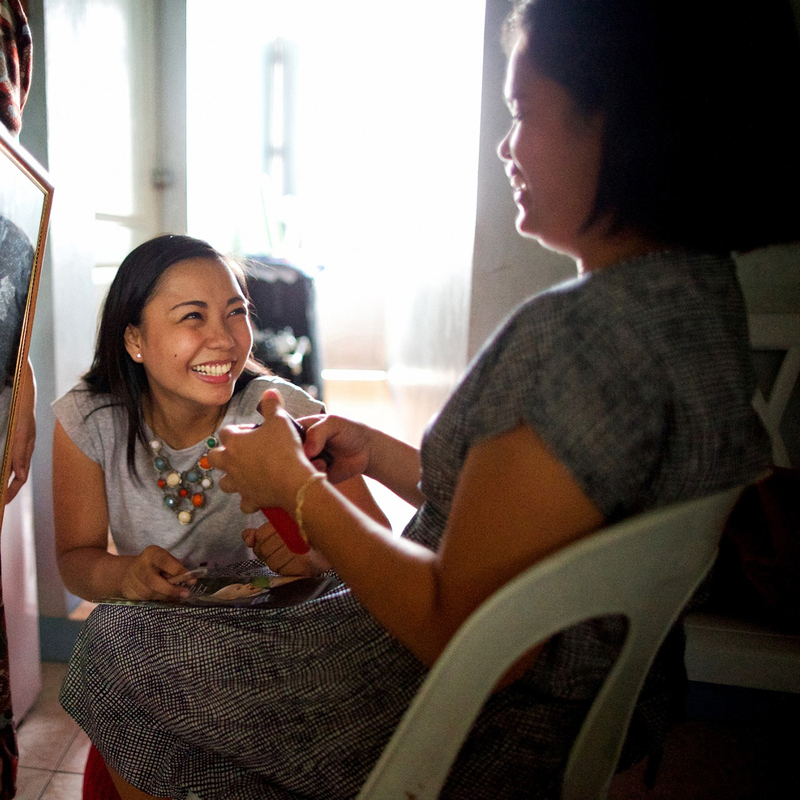 When you are finished, share your successes by emailing fsindexing@familysearch.org. Transcribing historical records can help people discover ancestors and find records to complete their genealogy research. If you’ve never hosted an indexing event before, don’t fret! Here’s some advice from FamilySearch indexing experts. Having trouble viewing the video or need some handy notes? Read the Six Steps for Hosting a Successful Indexing Event blog post. Could you use some help advertising and running your event? Below you can find everything from pass-along flyers for inviting people to your activity to progress updates for encouraging and congratulating your indexers. These materials work great for all types of groups, whether your indexing event is for a Relief Society activity, ward activity, youth activity, elders quorum activity, family event, neighborhood effort, or community event. Use this customizable flyer in your ward bulletin to spread the word about your upcoming indexing event, or print individual copies and invite your indexers to share them with friends and family. Share these images on email, indexing system messages, or social media to invite your family, friends, or ward to participate in your indexing activity. Share these images through email, indexing system messages, or social media to let your group members know the progress they are making toward their indexing goals. Use these predrafted messages to provide all the necessary information for your upcoming indexing event. Good Luck Hosting Your Event! For more information on FamilySearch indexing and indexing volunteer resources, visit FamilySearch’s indexing overview page.